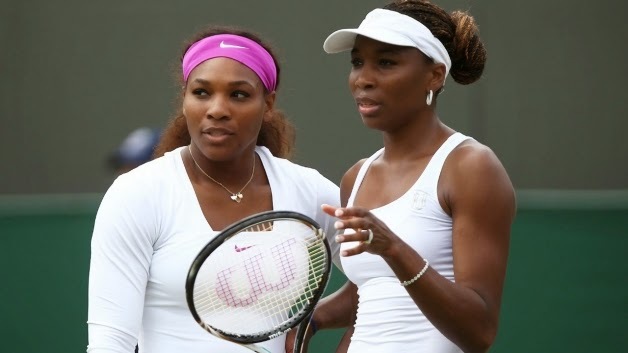 Serena Williams says comments by the head of the Russian Tennis Federation referring to her and older sister Venus as “brothers” were bullying, sexist and racist, and that she supported the one-year suspension imposed by the WTA against the official. Shamil Tarpischev was also fined $25,000 (£15,500) for making the comments on Russian television. He also said the sisters were “scary” to look at. “I think the WTA did a great job of taking initiative and taking immediate action to his comments,” Williams said on Sunday in Singapore ahead of her WTA Finals defence. In a statement released later by the Russian Tennis Federation, Tarpischev denied any “malicious intent” and said his quotes had been taken out of context. The WTA said it would seek his removal as chairman of the Kremlin Cup tournament, which ends Sunday. Russia’s Maria Sharapova, also in Singapore for the WTA Finals, condemned her compatriot’s comments. “I think they were very disrespectful and uncalled for, and I’m glad that many people have stood up, including the WTA. It was very inappropriate, especially in his position and all the responsibilities that he has not just in sport, but being part of the Olympic committee,” she said. 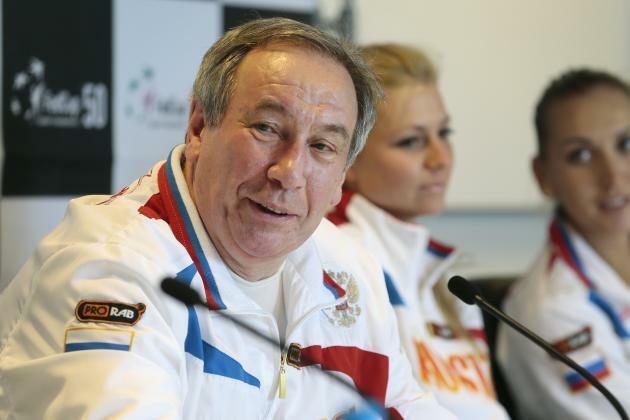 Tarpischev has been chairman of the Kremlin Cup, Russia’s only WTA event, for all of its 18 years as a women’s tour event, and is also a member of the International Olympic Committee. During the 1990s, he was the personal tennis coach to Russian President Boris Yeltsin and served as his adviser on sports matters. Williams, the world No.1 at the age of 33, is going into the WTA Finals on the back of another stellar year, winning six titles including the US Open. But she pulled out of the China Open earlier this month with a knee injury, triggering some concerns she might not make the Singapore. The draw for the year-end competition – starting on Monday at the 10,000-capacity Singapore Indoor Stadium – puts Williams in the Red Group with 23-year-old Simona Halep and 20-year-old Eugenie Bouchard as well as the more experienced Ana Ivanovic, the only one of her three opponents ever to beat her. Williams said doctors only allowed her to start hitting the ball again last week.